Effective material flow management in complex production systems calls for an in-depth understanding of the consistency and state of the fluids in question. It also requires components that are capable of directing, interrupting or releasing the flow of such substances with pinpoint precision. We offer an extensive portfolio of high-performance ball valves and fittings tailored to the requirements of an ever-increasing range of fluids. It covers a broad scope of materials, geometries and technical features. 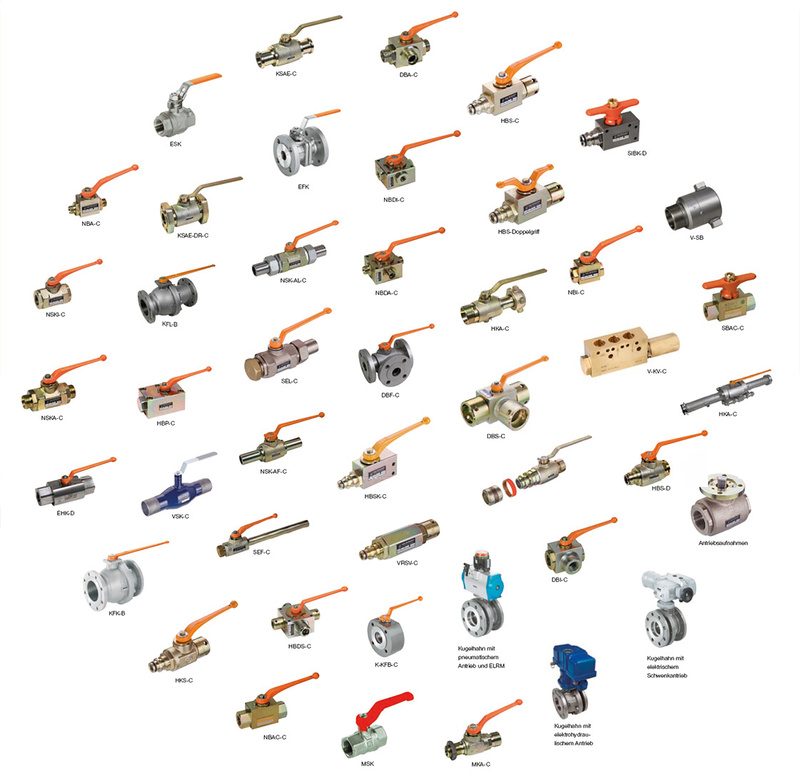 Should you fail to find a suitable product, we will go one step further and engineer a customised ball valve to match your specific application. In fact, we particularly relish such challenges.